This is an essential course for those who wish to learn the basics of freelance editing for paying clients. How to make helpful suggestions for improvement. 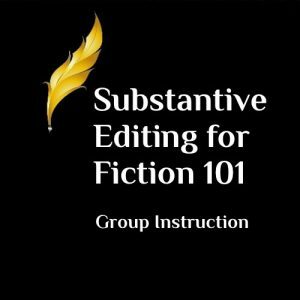 Format: This is the Group Course format, which includes an online discussion board and instructor feedback. This course will be conducted via Google groups. Prerequisite: Establishing Your Freelance Business 101 is recommended but not required. 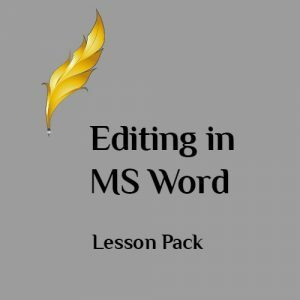 Course length: This course is eight lessons; it runs from January 28 to March 25, 2019. 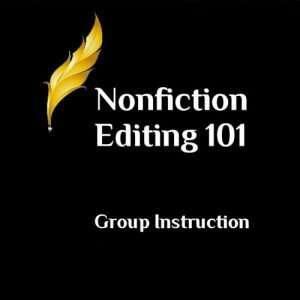 Course outline: Click to download the Freelance Editing 101 Course Outline. I wanted to take this course to see how I was doing with my business and try and understand some of the differences between Australia and the US. The lessons were very clear, and there was always the opportunity to email Christi with any questions. I found the whole course useful as it helped me to see my business foundations are pretty strong. The lessons were clearly explained. Christi was great in answering any questions we had. I found creating the templates to be most helpful.